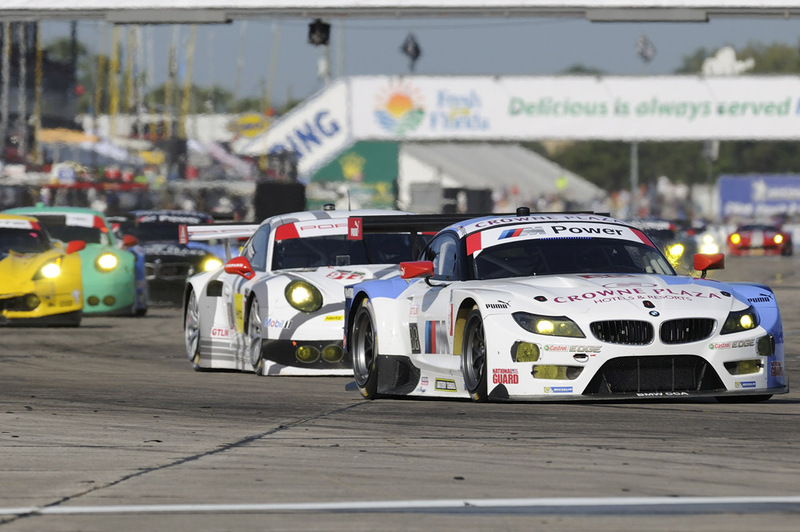 Second race, second podium: BMW Team RLL finished third and tenth in today’s 12 Hours of Sebring. 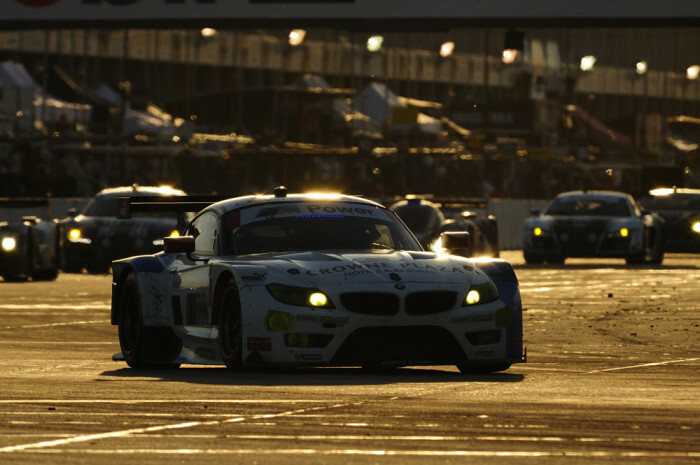 Victorious twice before at the classic sports car racing endurance event (2011 and 2012), the 62nd edition of the longest half-day in motorsport relinquished only a third place finish to the No. 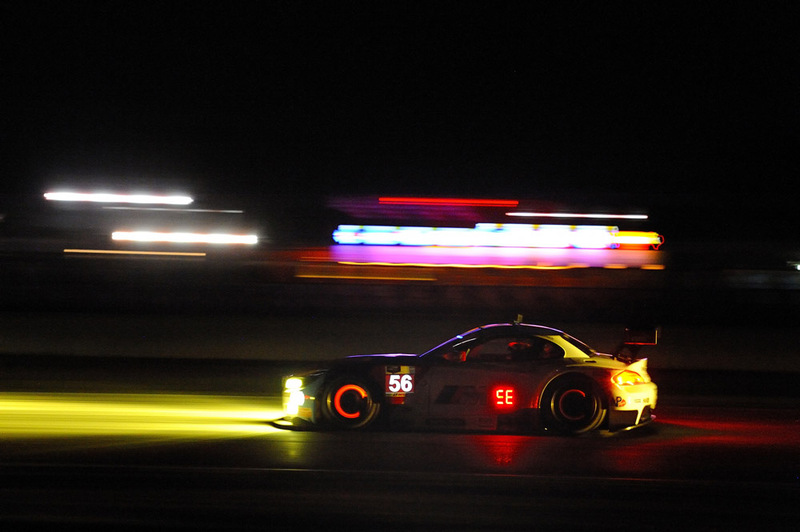 55 BMW Z4 GTLM for the team’s second consecutive podium of the 2014 TUDOR United SportsCar Championship. 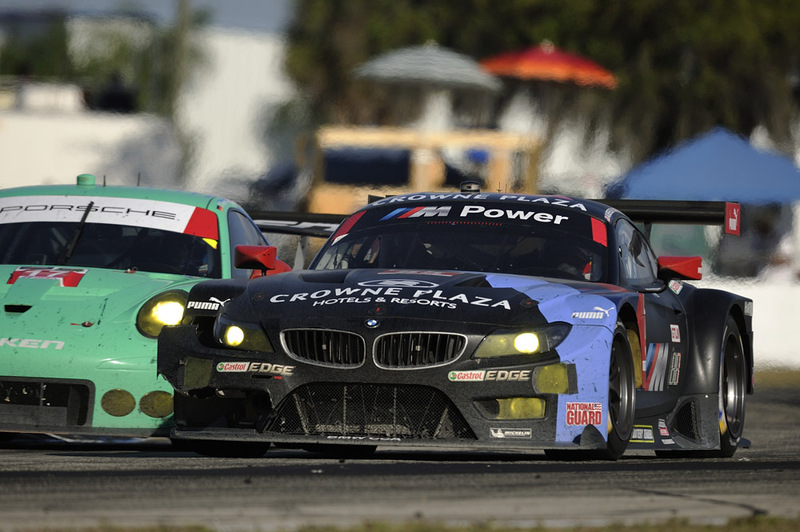 The result moves Bill Auberlen, Joey Hand and Andy Priaulx to the top of the Driver point standings.